With another week down and another hurdle overcome, we are pleased to share with all of you that Fiona is no longer on supplemental oxygen! 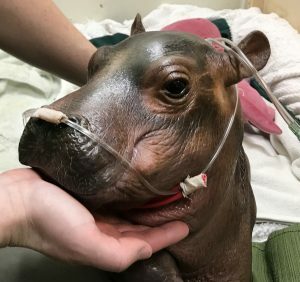 Along with her steady weight gains and increased strength and stamina, her little lungs finally seem to have caught up developmentally as well and towards the end of last week, Fiona was taken off the oxygen (hopefully) permanently. The care team could not be more thrilled to have another health hurdle behind us, but even this part of Fiona’s journey is a story worth telling. As many of you will likely remember from previous posts, Fiona started receiving supplemental oxygen at just eight days old. Respiratory problems are quite common among preemies as the lungs are some of the last organs to fully develop during pregnancy in the mammalian body. For a semiaquatic mammal who spends at least 2/3 of its life in water, underdeveloped lungs are an even bigger problem. Hippopotamus babies often enter the world via a water birth and must therefore begin holding their breath from the very moment they are born. Additionally, because the mother hippopotamus spends so much time in the water, the baby hippo is tasked with nursing underwater as well. Almost immediately after birth, the baby hippo must learn to hold its breath, dive underneath of its mother, nurse, and then come back up to the surface for air. Infant hippos can only hold their breath for roughly 30 seconds at a time, so they must repeat the dive, suckle, resurface cycle numerous times per nursing session just to receive the milk they need to survive and grow. It seems a lot to ask of a newborn, but fortunately for the hippopotamus, the dive response is a natural and already existing instinct that the baby must simply follow to survive. For Fiona, however, this usually vital instinct proved to be highly dangerous to her overall health. Early on, she would exhibit dive responses while resting and sleeping, and the were often terrifying for the care staff to observe. 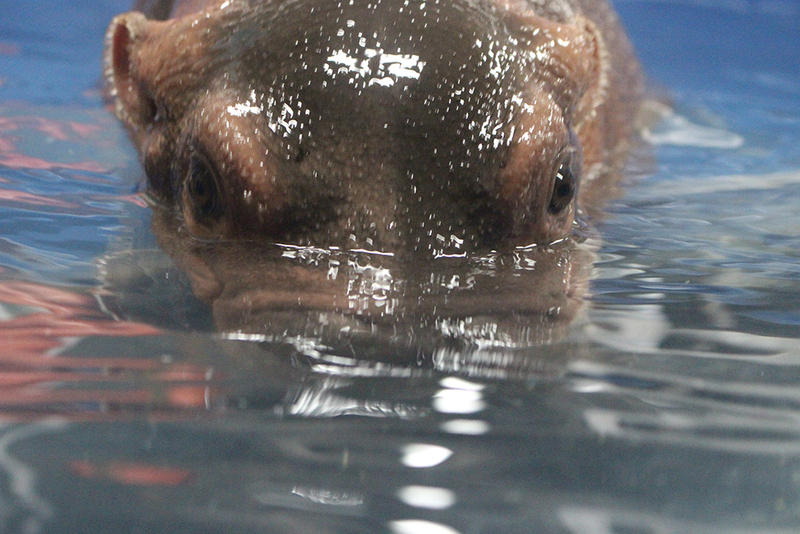 Fiona would close her nostrils (and often her eyes as well) and simply hold her breath for seconds and seconds on end. During this time we could actually see the color draining from her face, the pink skin around her eyes and mouth turning white as the tissue became hypoxic. Keeper staff would try to interrupt the dive responses by calling her name or lifting her body or head, but our efforts rarely seemed to make a difference. The episodes all ended the same way: Fiona’s little nostrils would finally burst open for exhalation and her eyes would open and roll into focus as if to say “what happened?!”. At 1 week old, these episodes would sometimes last for up to 75 seconds, more than double the 30 second breath-holding limit observed in healthy, full-term infant hippos. Even more troubling was the physical impact these episodes had on our weak and premature baby. Her underdeveloped lungs struggled to rid her body of the excess CO2 that would accumulate during the dive responses. The resulting build up of carbon dioxide in her blood increased its acidity, causing respiratory acidosis. If left untreated, Fiona’s overly acidic blood could cause irreversible cell damage, affecting her nervous system and resulting in coma or even death. As frightening as the problem was, the solution was fairly straightforward and simple: oxygen therapy. 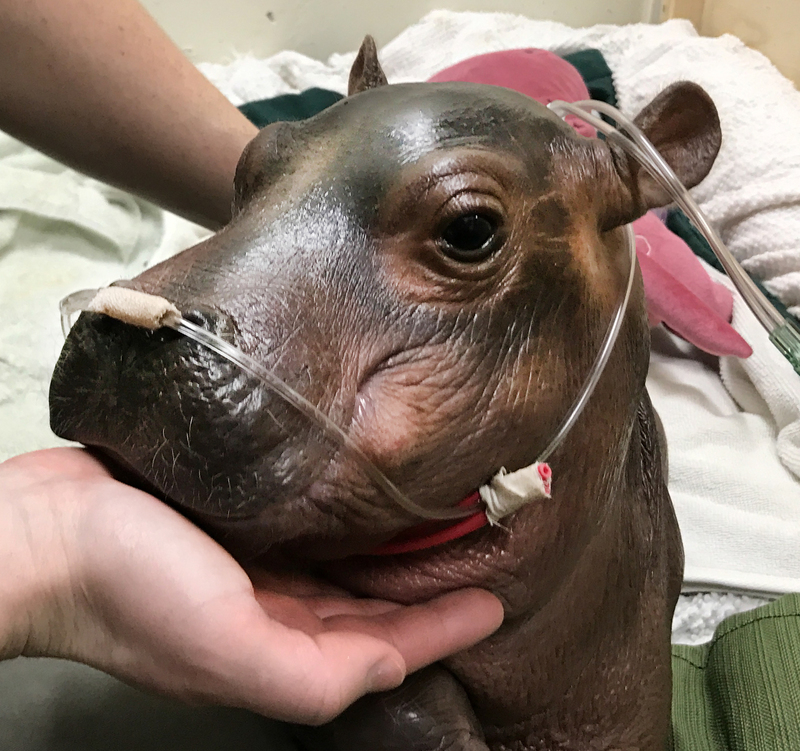 Our veterinary team decided to put Fiona on supplemental oxygen delivered via a nasal cannula that was to be worn anytime she was napping or resting. Oxygen therapy is a common treatment for respiratory acidosis and in Fiona’s case, the nasal cannula had an additional serendipitous side-effect: no more dive responses! Almost immediately upon introduction of the cannula, the length and frequency of Fiona’s inappropriate breath-holding episodes diminished greatly until they stopped altogether. The care team speculates that the placement of the nasal prong inside Fiona’s nostril actually prevented her from creating a proper seal and initiating the dive response. The end result was that Fiona’s blood pH crept back into the normal range and after weeks without an inappropriate dive response, her preemie lungs were able to catch up on their development. Vet staff continued to monitor the oxygen and carbon dioxide levels in Fiona’s blood as she was successfully weaned off of the oxygen therapy late last week. 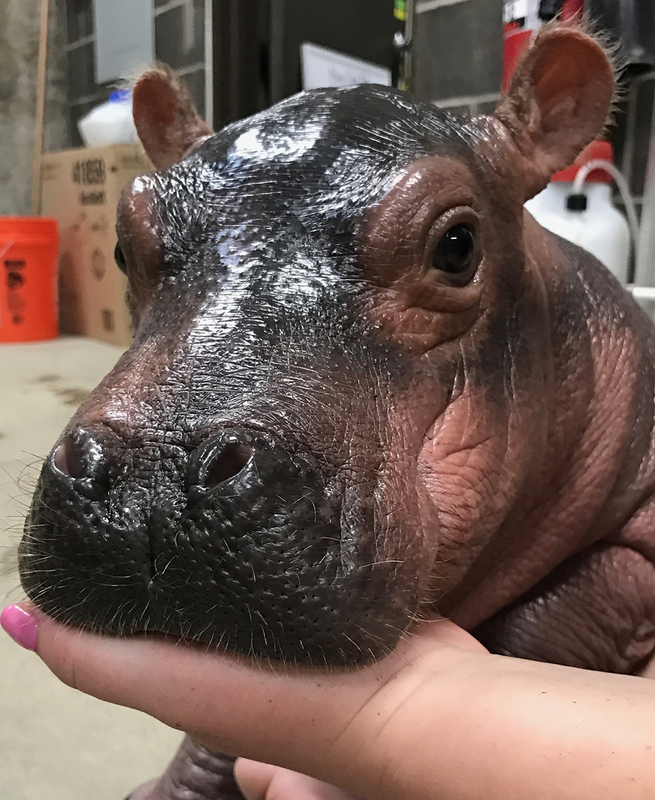 Now that Fiona’s lungs are better developed and her strength and stamina have improved, she has been learning to hold her breath in a much more appropriate setting: in the pool! 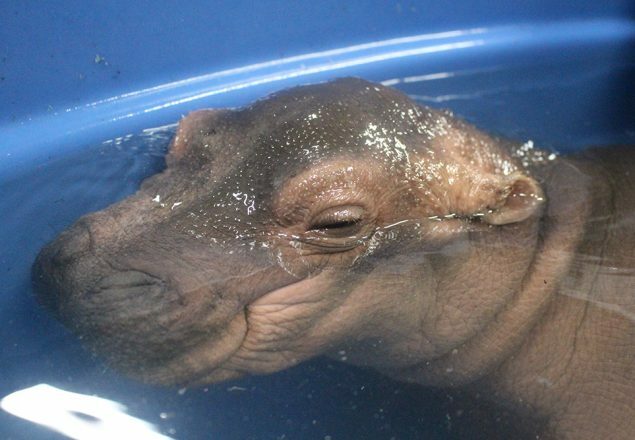 During pool time, Fiona exhibits perfectly normal dive responses that are initiated by dipping her face below the water and typically only last around 15 – 20 seconds at this time. 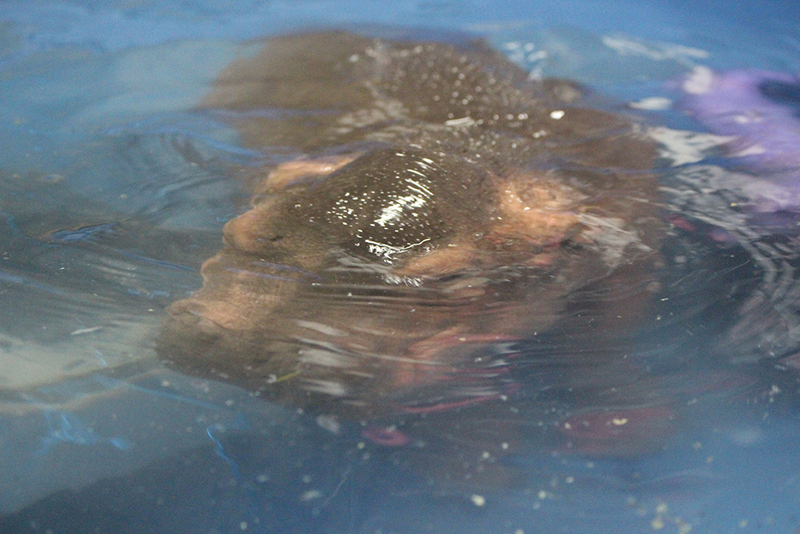 As she grows and spends more time in the water, she will eventually work her way up to holding her breath underwater for around 2 – 3 minutes at a time, like other juvenile hippos, and when she becomes an adult, she will be able to stay submerged for up to 5 minutes at a time, just like mom and dad! During the next steps of Fiona’s care, she will gradually be introduced to larger and deeper pools that will safely allow her to fine-tune her underwater respiratory control. 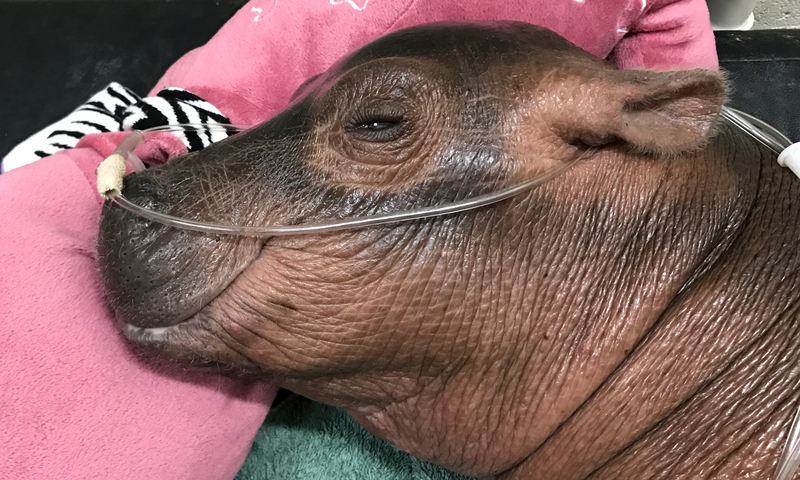 As always, we will continue to keep you posted on her forward progress and we thank you all so very much for the continued love and support you’ve shown to Fiona and her care team. #TeamFiona! Great progress you guys are doing on the one and only baby hippo fiona and i hope she,ll get to meet her parents and i hope her parents remember baby fiona. Fiona has came a long way for a hippo……I just love her so much…I’m hoping one day to see her in person. I hope the zoo officals allow this happen…? IF they do please let me know so I can come down to see her with some of my friends who watch to see her too….. 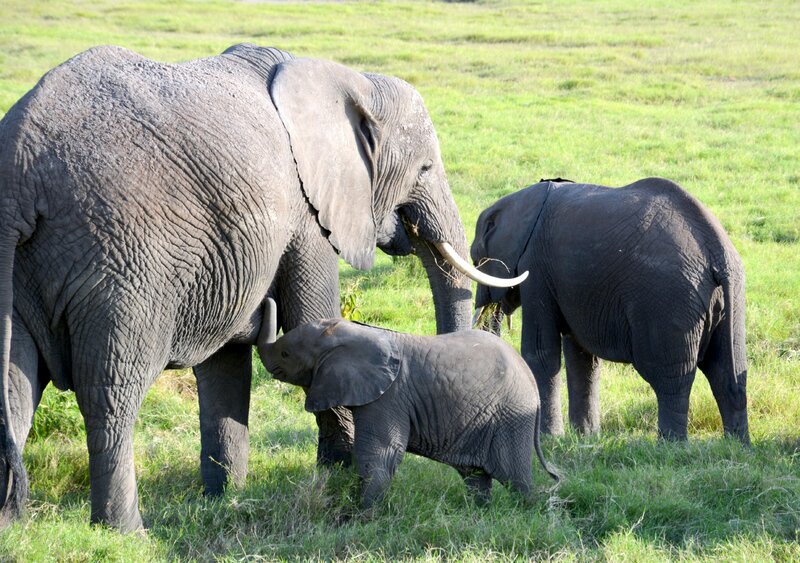 It is wonderful to fall in love but as i and fellow followers, caregivers, we all have and never imagined with a hippo. Head over heels, you won our hearts. Keep growing you sweet girl and be ready to meet your parents. Thank you Cincinnati Zoo for inviting us and sharing Fiona. Can’t wait to come and meet her. Wow, such an informative post regarding Fiona. Y’all have done such an amazing job taking care of her and I really appreciate the updates. Funny how I look for them every single day. Keep up the great work and thanks again for all you are doing! I grew up in Ohio and never made it to the Cincinnati Zoo—much to my loss. I am so happy to hear Fiona is doing so well. Her caregivers are totally wonderful. To be able to care for her, hold her, talk to her, and help her become the big girl she will be must be a very rewarding job and I envy them for the work they are doing. Thank you so much for posting her daily updates. I look for to them every day and they are the highlight of my day. I am looking forward to visiting her when she is out with her parents. You guys are doing an awesome job! Sending love to Fiona and her care team from Ft. Lauderdale Florida! I have learned so much about hippos since starting to read these updates. Thank you so much, and all good thoughts to Fiona to keep making strides forward to maturity and good health!! Thank you for the update on sweet Fiona; I always look forward to them. Thank you for sharing her journey with us; the outcome is indeed a blessing for us FB fans but more important for Fiona and all of her wonderful caregivers. 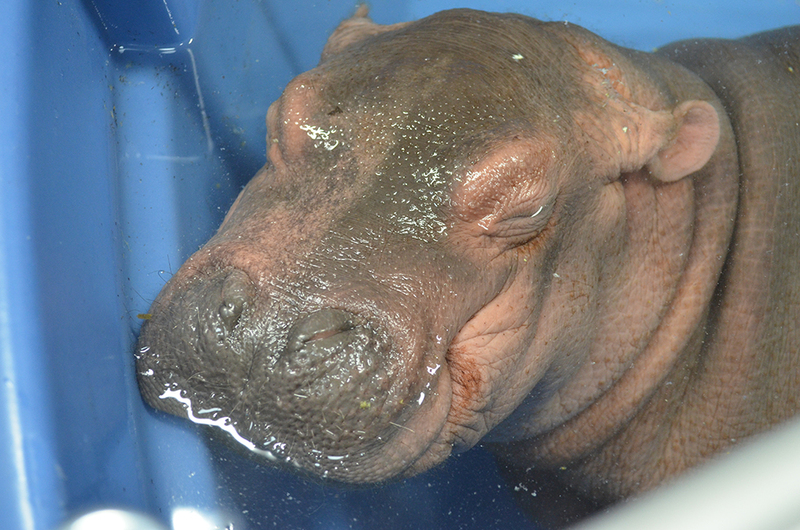 Prayers that Fiona will continue to grow and become a normal healthy hippo. I look forward to reading updates as time and Fiona permit! Blessings to each of you as you continue top take care of and make decisions for Fiona. Very well written posting. I knew Fiona had been on oxygen for a while, but not the details. How frightening that must have been, thanks for sharing the story. Well done team hippo. You all deserve accolades. I LOVE this great news! Fiona, I’m so proud of you! And the same goes for your care team! What a group of dedicated, supportive, loving people. 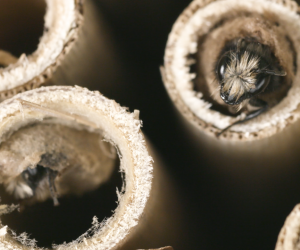 You are all doing some groundbreaking work – thank you! And thanks for the continued blog posts and Facebook updates. It makes me so happy to see Fiona’s progress. LOVED the video of her first unassisted barrel role underwater! Cannot wait to see this beautiful princess. Cannot thank the staff and contributors for saving her. Fiona’s caregivers are an amazing group and I have loved following her progress. 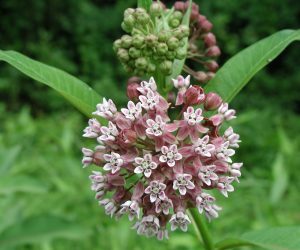 Thank you for the updates and the informative explanations about her progress. I, also, have enjoyed Fiona’s progress as I recuperate from total knee replacement surgery. I also was keeping up with the baby bald eagle in Fort Myers,FL. If anyone is signing on to view Fiona from elsewhere, feel free to share where you’re from. Will she be able to visit mom anytime soon? I have watched every post and read every blog. Great team work and care for the tiny hippo! Thank you for sharing. I look forward to reading the blogs, watching the videos and looking at the photos that you all share everyday. Go Fiona! Always a joy getting updates! I would love to see her in real life, when she gets old enough! I am so amazed each day by Fiona and her care giving team! She is simply a source of inspiration each day as she grows and learns . The team working with her is extraordinary! I do so appreciate all of the photos, videos and the weekly blog. I learned something each time and look forward to it very much! We all just love seeing pictures and videos of adorable Fiona. But seeing her cuteness has turned into a good avenue for learning about hippos! I never gave them a second thought, but thanks to Fiona, I think I’m becoming a hippo fan! Her journey has been nail biting from an observer perspective so I can’t imagine what he care team is going through. Good job taking care of this little girl! 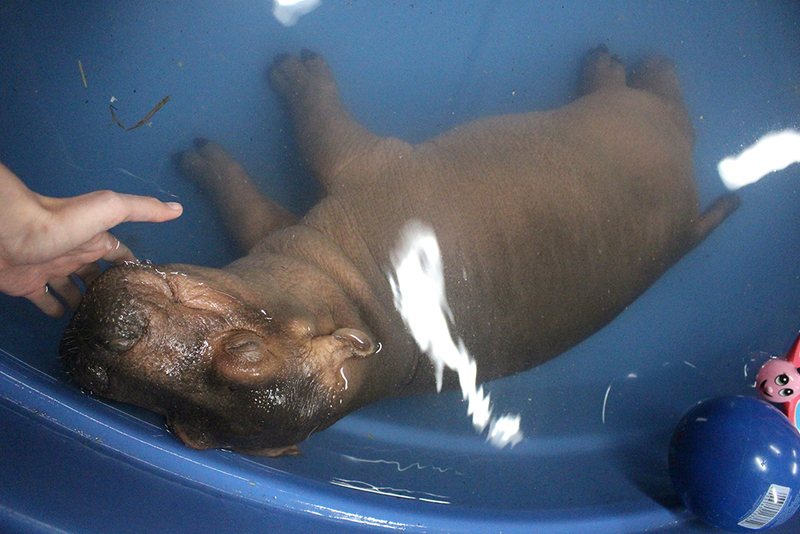 I have always loved hippos and am in love with baby Fiona! I’m so glad to hear she is doing well. I hope she is able to meet her parents soon!